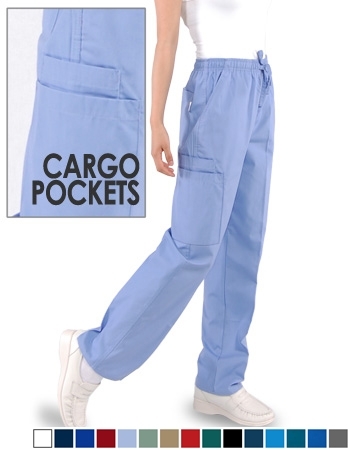 Two roomy side pockets, a rear pocket, and a cargo pocket on each pants leg. Tops and Pants in the same color may have different hue. 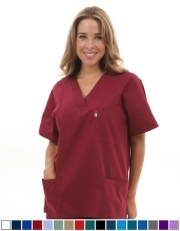 © 2005~2019 Salus Uniforms, Inc. All rights reserved. 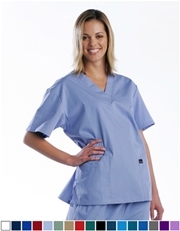 Salus® is a registered trademark of Salus Uniforms, Inc.